As the rising prices on international market and the tight supply, we will provide the lowest price and the fastest delivery time to meet the customers’ require. Xanthan gum is the most superior biological glue of the world, its characterics includes: thickening, suspension, emulsion and stable. 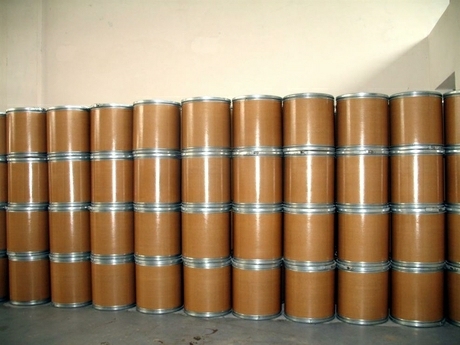 It is widely used in the food additive industry and the oil drilling industry. Xanthan gum is used as thickeners, suspending agents, emulsifiers and stabilizers in the food industry. Xanthan gum has reliable performance under some severe regulations (such as pH value from 3 to 9, temperature between 80 to 130℃), so compared to gelatin,carboxymethyl cellulose, sodium alginate and pectin, the performance of xanthan gum is superior. Xanthan gum can control the rheology, structure, flavor and appearance of the product, and its pseudo-plasticity can ensure good taste, so it is widely used in the food industry. In the food industry, when it is applied in dairy products (such as cheese, fruit, milk drinks, ice cream, yogurt, etc. ), it can play the role of improving quality, increasing stability, releasing flavor easily, making the taste delicate and refreshing; in juice drinks, it can keep the liquid evenly and none-hierarchical; when joined in beer, it helps to produce more bubble. In typical oil-water system, such as salad dressings or sauces, xanthan gum can improve pumpability and adhesion, and enhance the taste and flavor releasing, and it also can make solid particles suspended last for long. Xanthan gum can display its superior stability better in strong acid or high Salt sauce. In baked goods, xanthan gum can increase cellular bubble content, improve water retention, enhance the taste and make flavor fullness. Sidley chem is one of the most famous Xanthan gum suppliers in China. 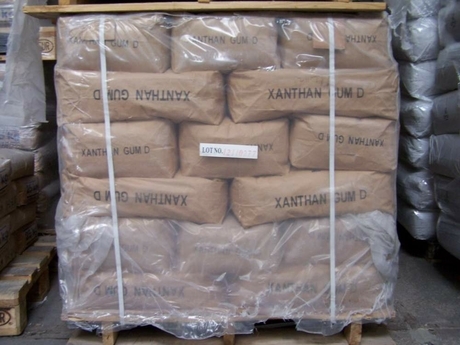 If you buy Xanthan gum or inquiry Xanthan gum price,please e-mail us through: Sales@visitchem.com to contact us.